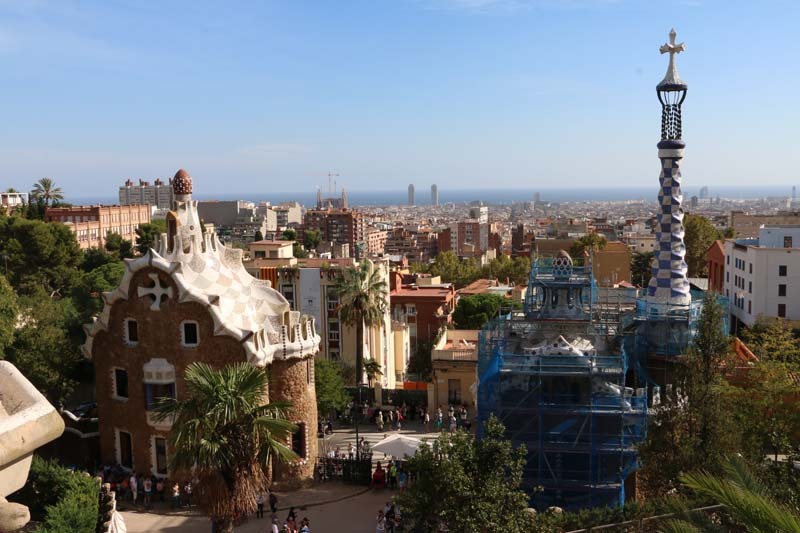 Areas to visit: The Beaches, Parc de Montjuïc, La Rambla,Plaça de Catalunya Square, Sant Antoni , El Raval, Gothic Quarter, El Born, Gràcia, La Sagrada Família, Park Güell , and Tibidabo. 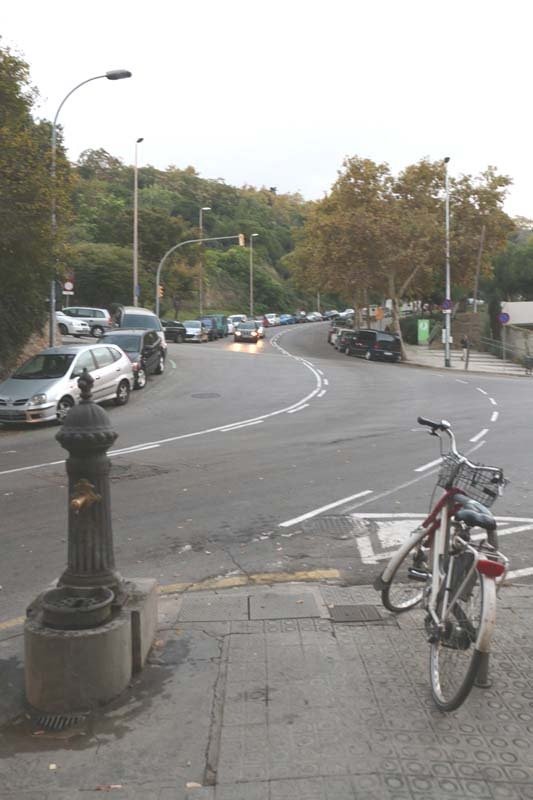 For shopping you can try the Avinguda Diagonal street. 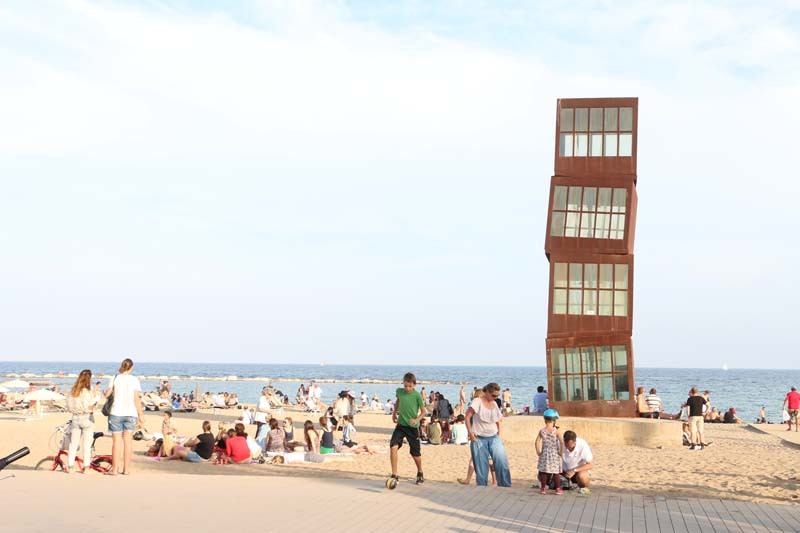 The Beaches are divided into small beach squares along the coastline, so you can bicycle starting with La Barceloneta down to La Nova Mar Bella. 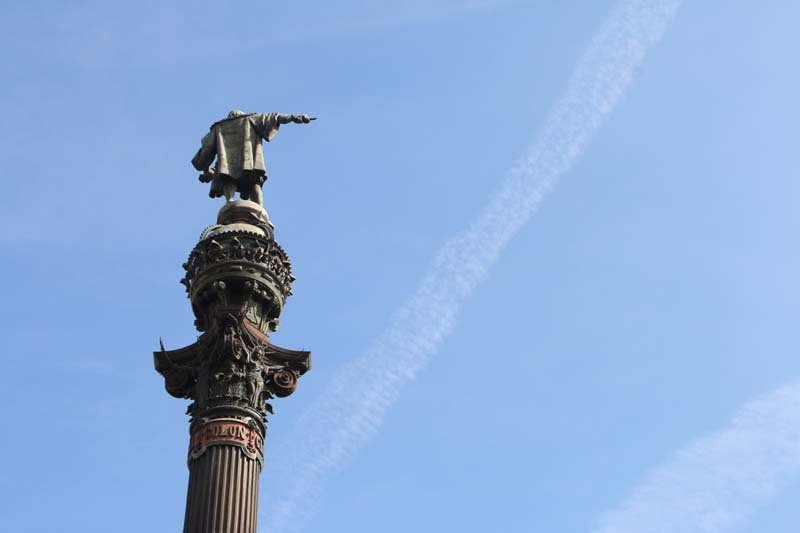 On your way up La Rambla, you will find one of Barcelona’s main attractions “Columbus Monument” constructed in 1888 in honor to Columbus first visit to America. I love this neighborhood. So much art is in it and so many findings. It is fun to walk anytime during the day, and you will find so many beautiful shops that will call upon you. It is mostly alive on Sundays, and the vibe is very cool. 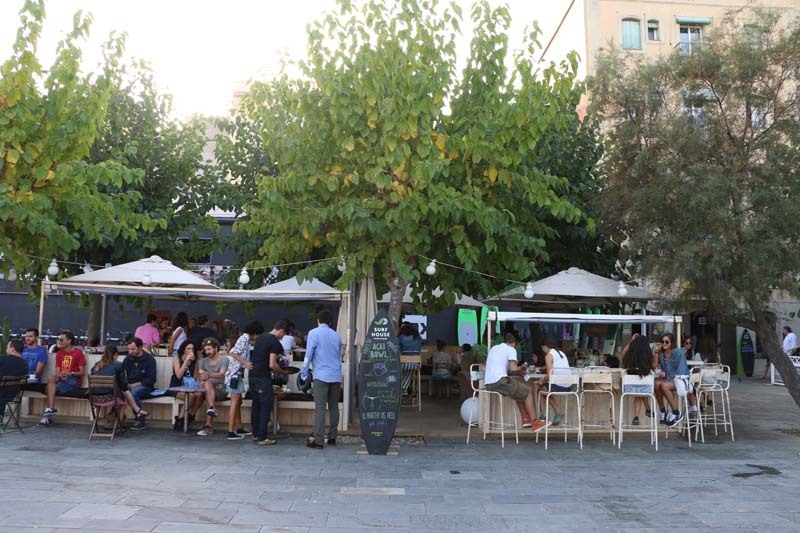 The food is delicious, brunching during the day and tapas during the evening. **For Food & Drinks: Visit Federal Cafe, Cafe Cometa, La Donuteria, & Taranna Cafe. 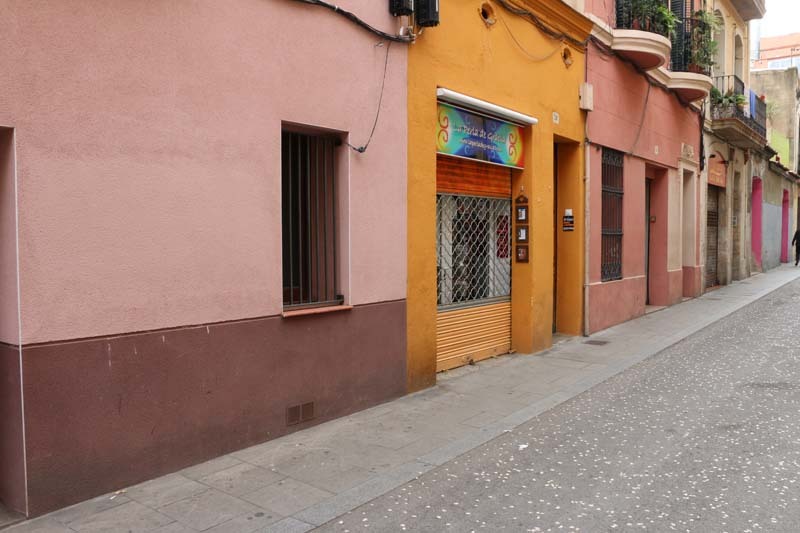 El Raval is a beautiful, full of life area that includes many scattered shops next to one another. 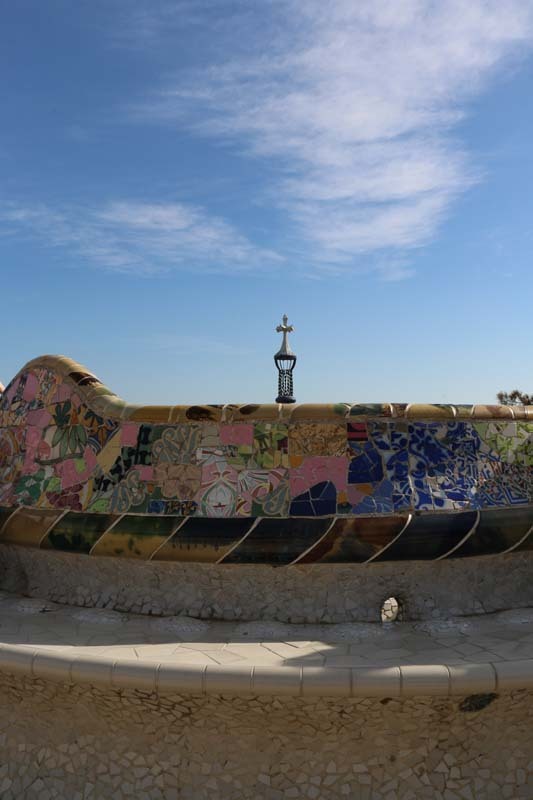 You can reach El Ravel by walking from Sant Antoni and you can easily reach the center of Catalunya square and La Rambla that also takes you down to the beach side. 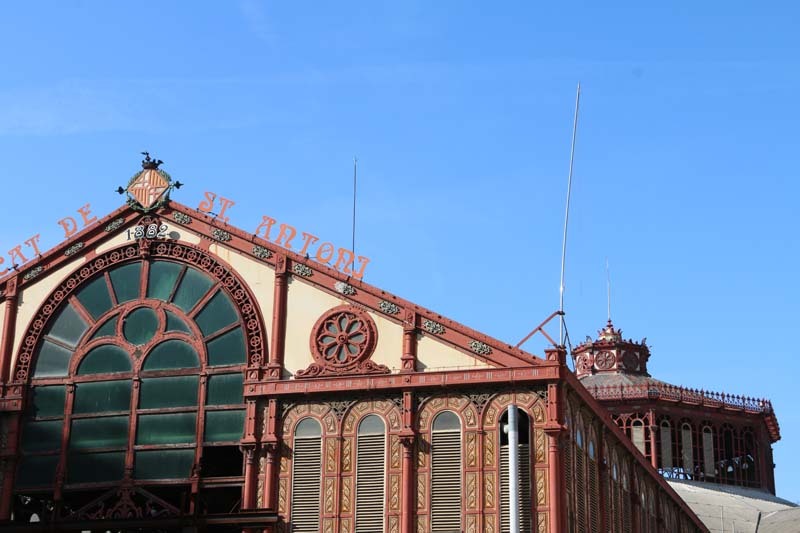 El Raval is an area to spend a day in and find exquisite shops in. It is vibrant day and night. **Recommended: Chok Chocolate Kitchen, Caravelle “the food is great and try their amazing muffin”, Satan’s Coffee Corner. Tourists love this area. 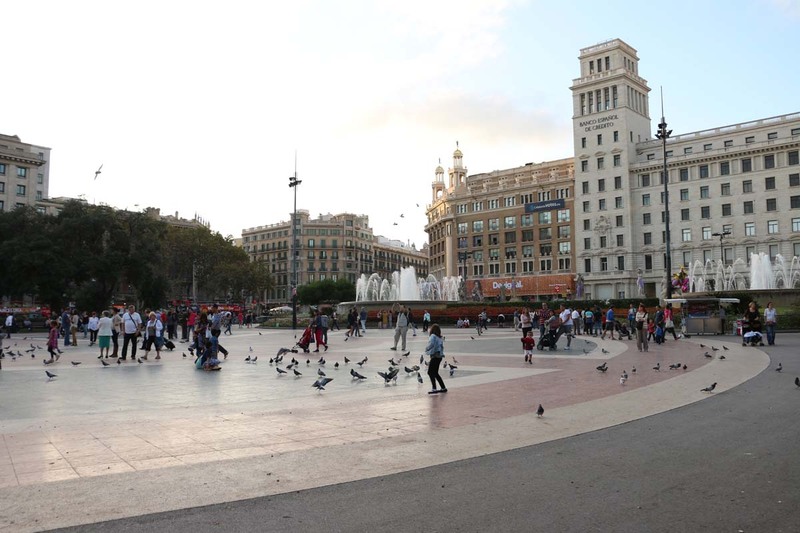 It is the center of downtown Barcelona. It is where all the touristic transportations start and end from. 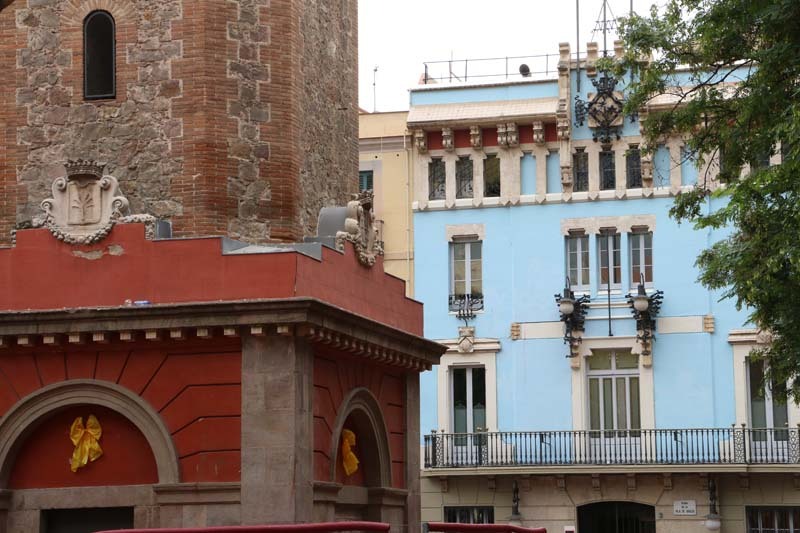 The street of La Rambla is filled with restaurants, shops and people; day and night. Filled with restaurants and shops. You can find your hop on hop off bus from there, and any other form of transportation to and from anywhere. 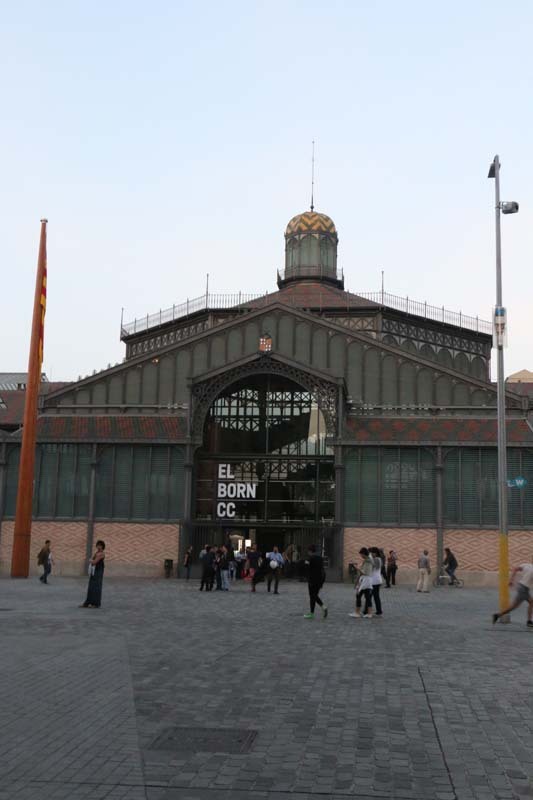 You can also find one of the biggest museums MACBA “Barcelona Museum of Contemporary Art”. 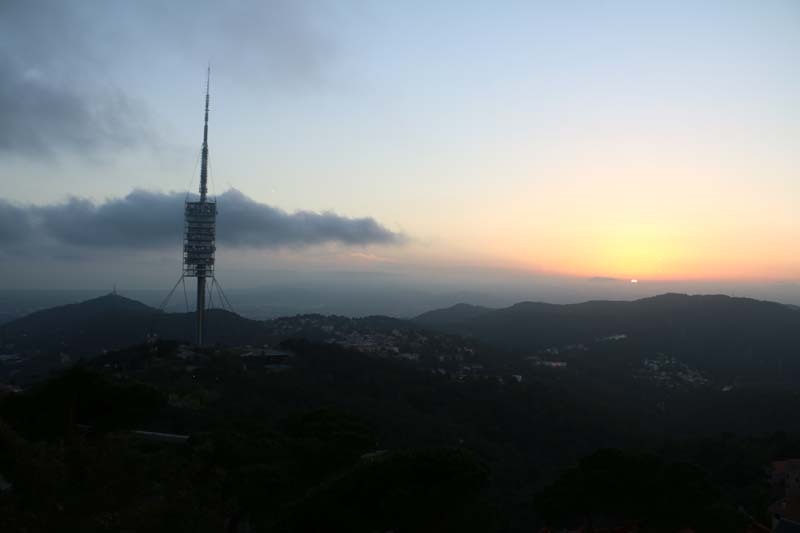 Barcelona Amusement Park, located at one of the top hills of Barcelona, overlooking the best sunset view & Barcelona City. This is not just the perfect place to enjoy the day with your family, friends or self but it is also a park not to be missed. Built in 1905, also over a 100 years old. 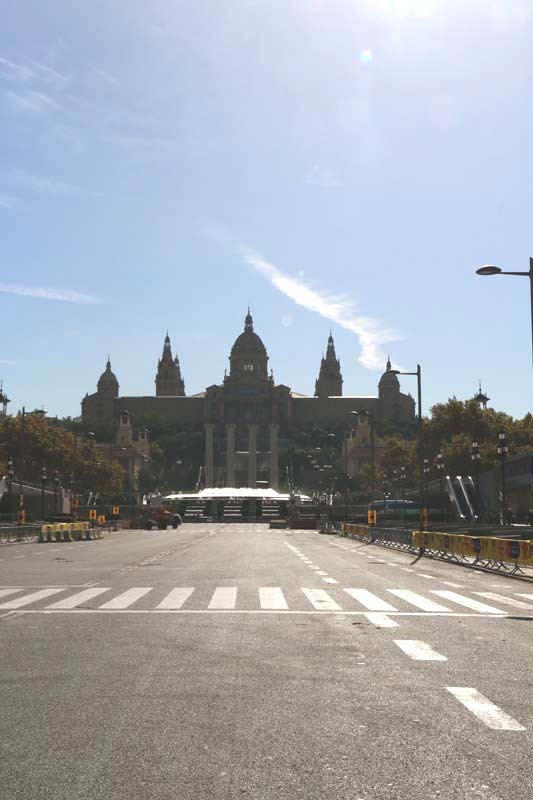 You can take a bus from Plaça de Catalunya that takes you directly to the park. 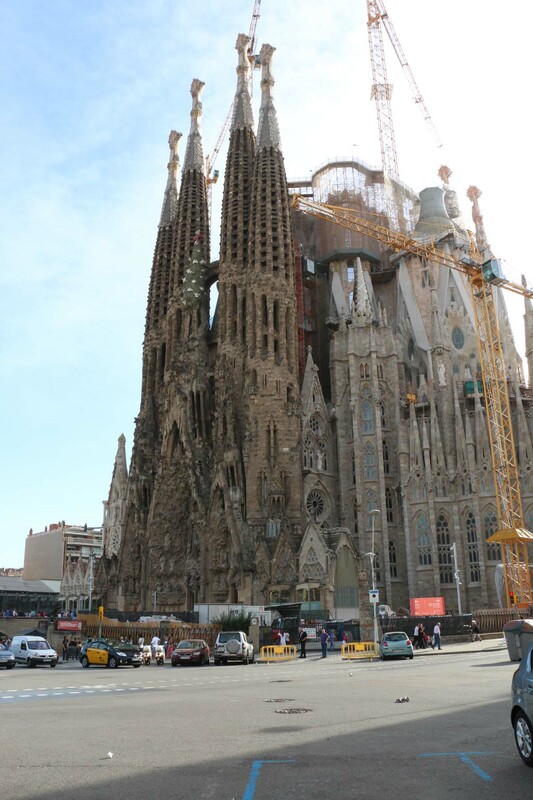 Before going to Barcelona 12hrs.net was very helpful as a guide and I have visited most of their recommended shops.